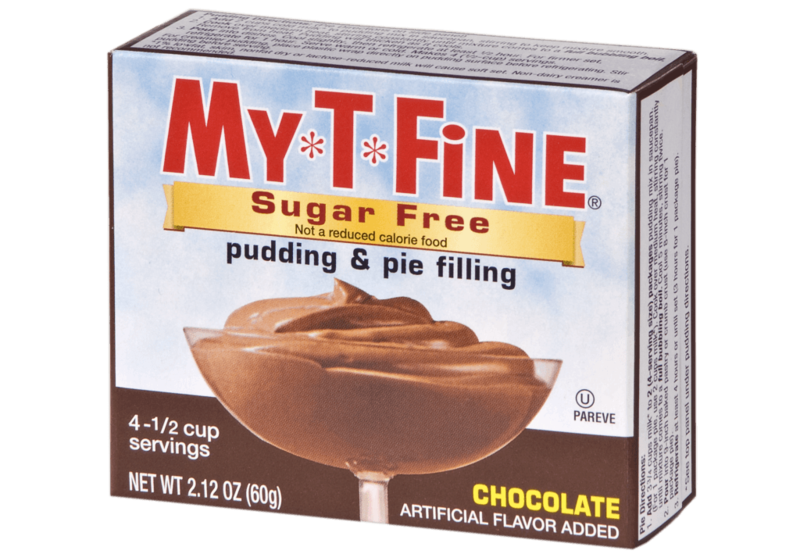 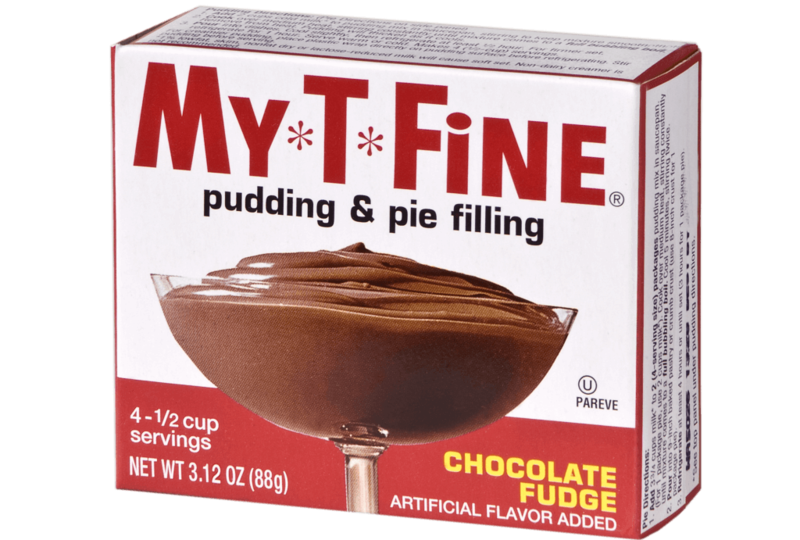 My*T*Fine cook & serve pudding mixes have been a family tradition for over 90 years. 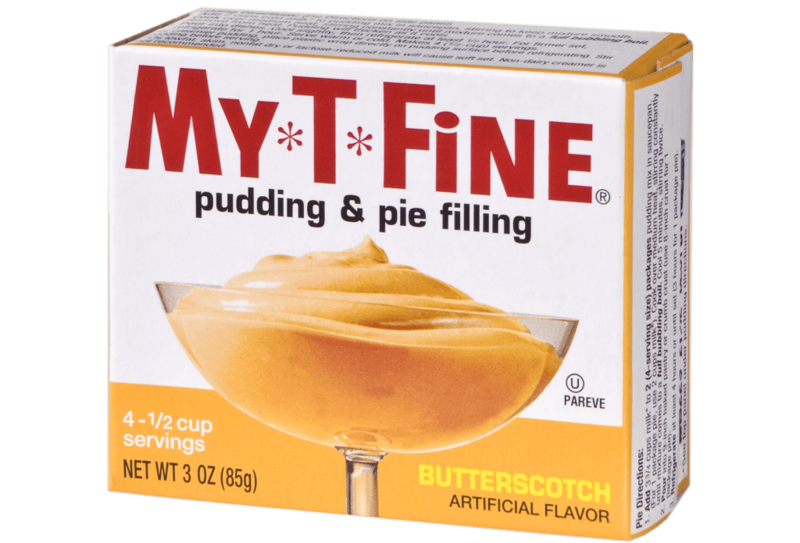 Generations of families have trusted only My*T*Fine to deliver their favorite rich and creamy pudding Desserts. 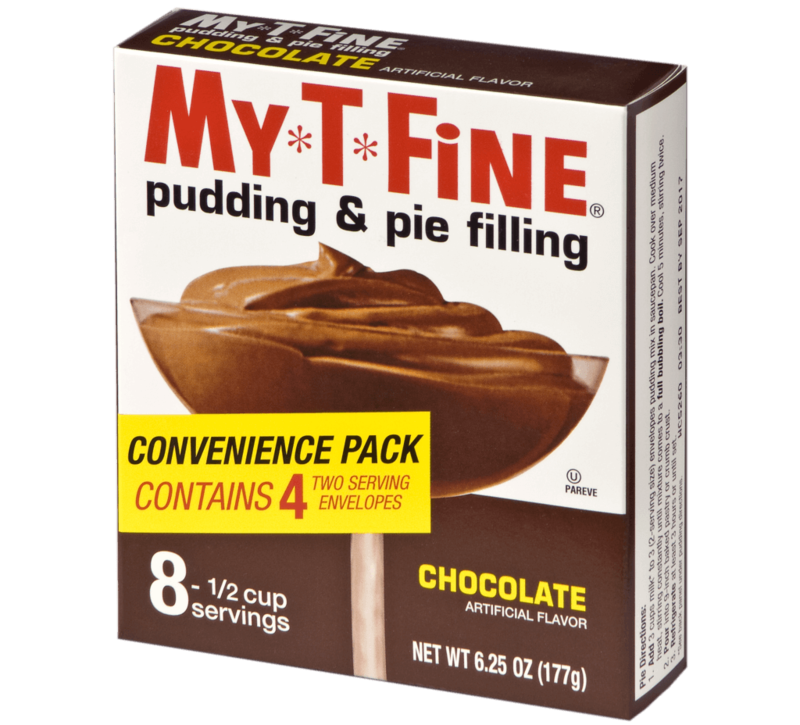 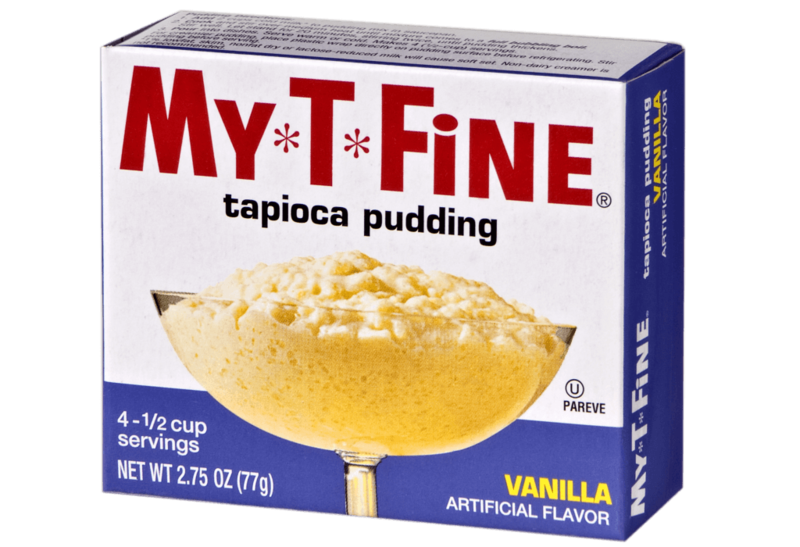 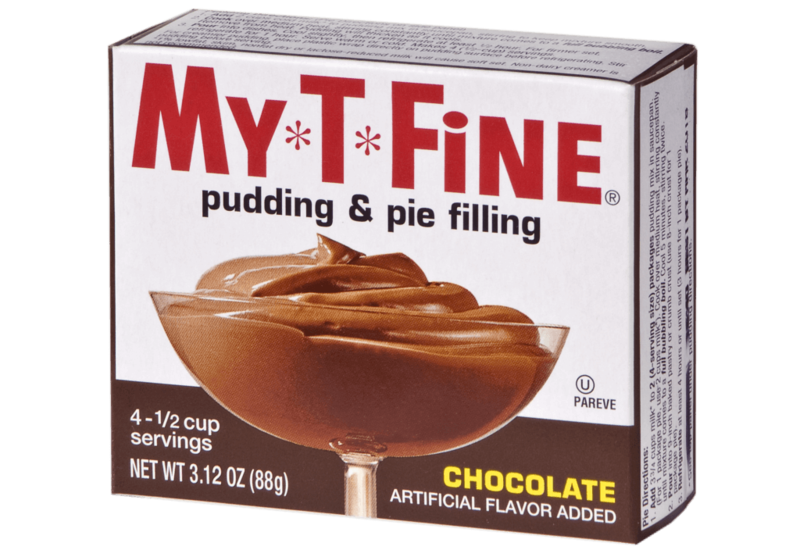 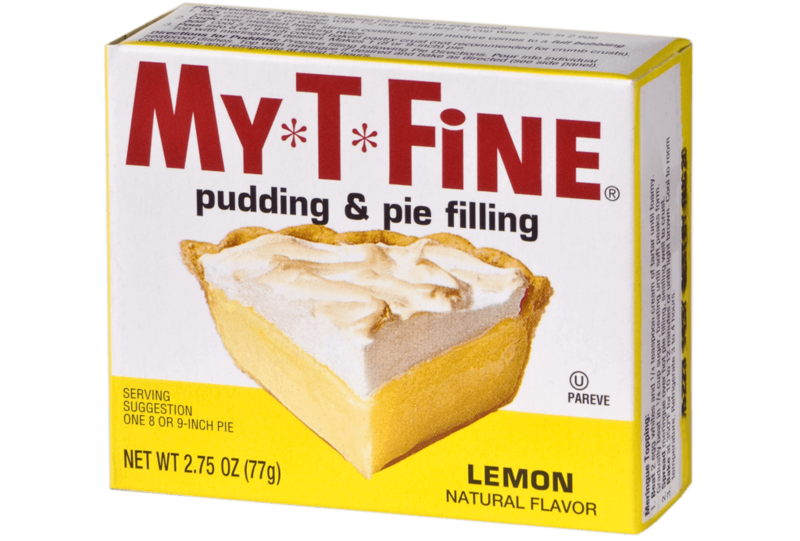 We keep our high standards to this day so you can continue to count on My*T*Fine for delicious quality puddings for any occasion. 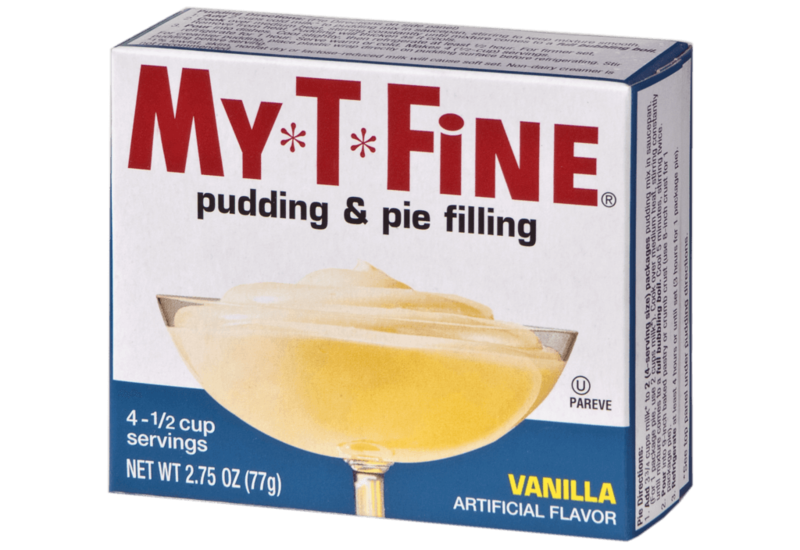 Start a new tradition and find a new family favorite My*T*Fine pudding dessert from our recipe section.